Winamp feels incomplete without Shoutcast radio streaming support, and 2 weeks ago, some folks at DownloadSquad got their hands on a private beta version that had just that. 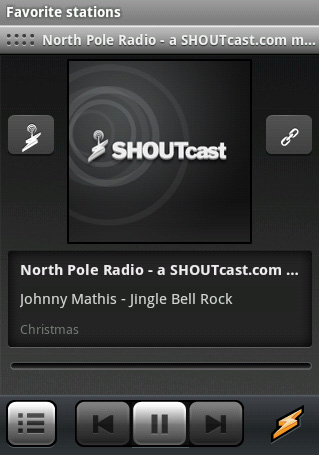 Fast forward to today, and you can finally download the new Shoutcast-enabled v0.9.2 from the Market. Top stations, search, favorites, recent, and genre browsing are all there and work exactly as expected. Now if only we could play custom .pls playlists, such as the one di.fm premium generates, I would be on cloud 9. Winamp, one of my favorite desktop music players, recently landed in the Android Market, and has since become one of my favorite mobile players as well, at least until PowerAMP came along. 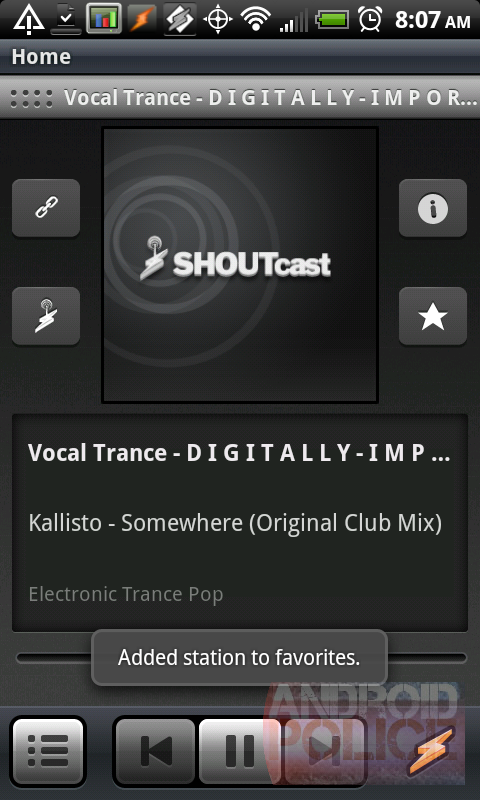 One glaring omission, however, has been the absence of Shoutcast streaming, meaning thousands of online radio stations (such as DI.fm) that are easily accessible via the desktop version, weren't available on mobile. I don't like having to use a whole different app just for radio, but, alas, I had to resort to using TuneWiki or XiiaLive, neither of which I was a fan of.